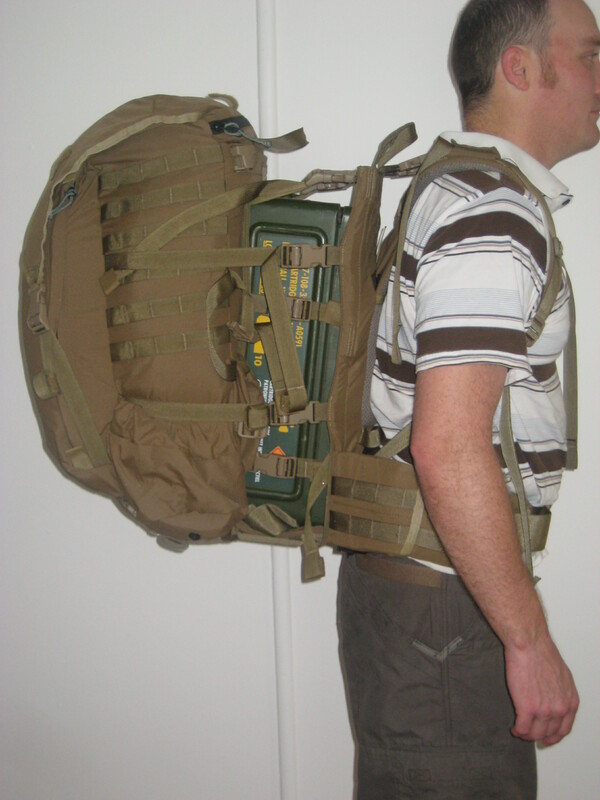 A top loading expeditionary sized, NICE frame compatible pack, of 107L. The 6500 is suitable for missions up to ten days. The 6500 is the NICE frame compatible version of the Tactiplane. Posted in Civilian, Long Range, Military, Mystery Ranch, Packs & Webbing by 22F with 4 comments. A detachable, hybrid external modular pack frame that is the cornerstone of the Mystery Ranch military pack range. Can also be fitted as an after-market upgrade to a great many other pack bags. Posted in Civilian, Crossfire, Military, Mystery Ranch, Packs & Webbing by 22F with 14 comments. 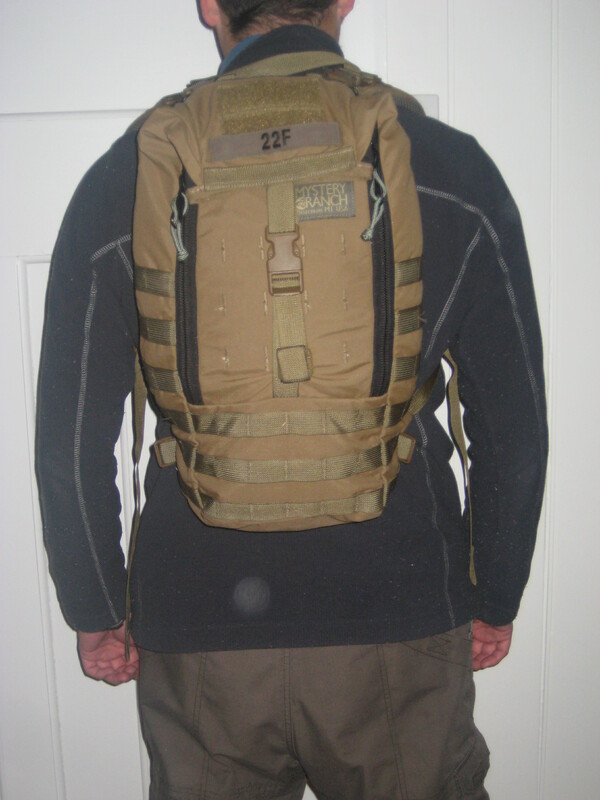 A large internal frame, expedition sized top loading pack. Posted in Long Range, Military, Mystery Ranch, Packs & Webbing by 22F with no comments yet. The Crew Cab is an expandable pack made up of 3 separate compartments and components for carrying loads that are unusual in size and shape. It can be used as a compact day pack of 31L (1900 cubic inches) capacity, or expanded out to 82L (5000 cubic inch) capacity. Posted in Civilian, Long Range, Military, Mystery Ranch, Packs & Webbing, Specialist by 22F with 5 comments.